The Manchester Evening News has risked a backlash from its online readership with the announcement that only Facebook users will soon be able to comment on its stories. The MEN revealed today that its website will be getting a "cleaner and less cluttered" website later this month, with a new, bigger typeface and a greater emphasis on latest stories and mobile optimisation. But judging by the readers' reaction underneath the story, the change that has caused the most controversy is the decision to restrict comments on the new site to Facebook users only. As its story confirmed: "If you don’t have a Facebook account, we are afraid you will no longer be able to sign in and comment on the Manchester Evening News." The move appears to be driven by Trinity Mirror, with the Birmingham Mail having already limited website comments to Facebook. The timing could have been better though, with social media monitoring firm SocialBakers recently reporting that the number of Facebook's UK users dropped by 600,000 in December alone. And while that still leaves a hefty number who are still on the social network, it would appear that quite a few of them do not read the MEN website. One commenter, Scratching my head stockport, said: "MEN not everyone wants or uses a Facebook account. Why have this restriction?" Another, Louise Bolotin, said: "Taking away the option to sign in to comment through a personal login reduces choice. I for one won't be connecting my Facebook, as I already choose not to do for many other things, so this may well be my last comment on your website." In a reply posted in the comments section, the MEN said its decision was down to feedback, research and "technical reasons". It said: "Feedback we've received and research we've done showed that a lot of people were put off registering from our old site because the process took too long. 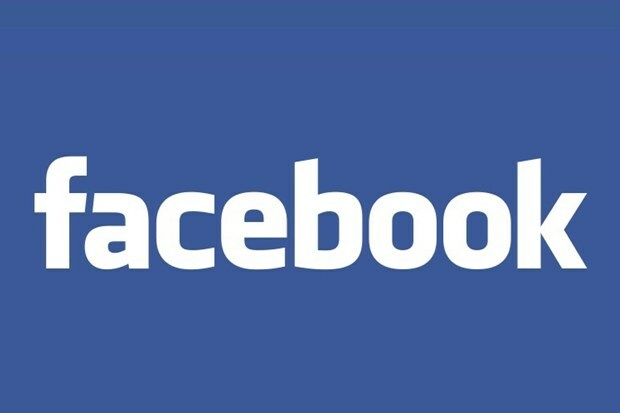 "One of the benefits of a Facebook login is that it makes our site more accessible, because it only takes a few clicks and many people already have Facebook accounts. "We are also going to offer a personalisation service, which currently only works with Facebook. This will recommend articles to you and aims to tailor what you see on the site to your preferences." The MEN did admit though that not everyone would accept the change. "We understand from the experiences of our colleagues at the Birmingham Mail, who introduced the same process before Christmas, that not everyone will choose to give the new system a go and that's something we accept," the MEN added. "Unfortunately, for technical reasons, we were unable to keep our previous registration process as well as Facebook, but we think it's the right decision for the majority of our readers."